The Avg. Group Saves 12.7%! 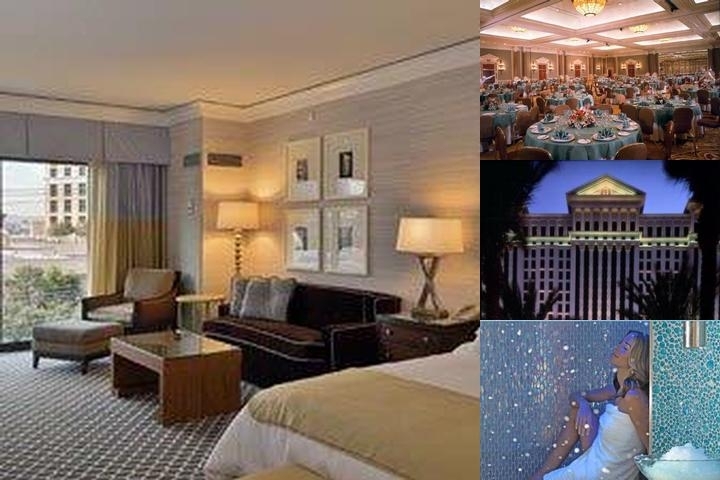 Check Rates Augustus Tower Deluxe Sale! Check Rates Roman Tower Sale! Stay at the Augustus tower! New decor and amenities. Ask to be in a room with an even number and you will have a view of the Bellagio fountains. Higher floor. 18-Jan-2019 Verified Review, stayed from Tue Jan 15 to Wed Jan 16 2019 at a $153.00 average nightly rate.